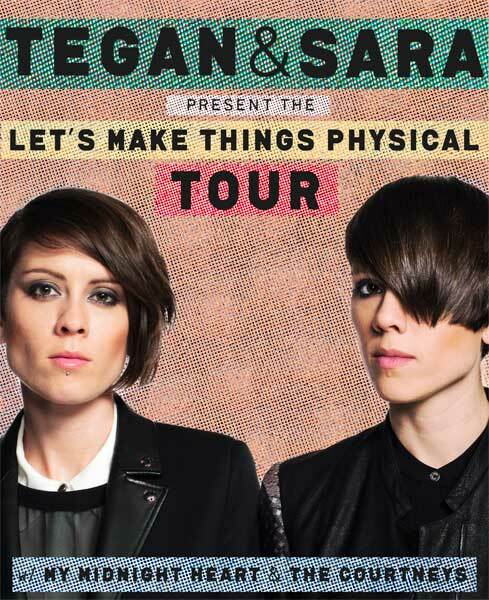 Angelica is thrilled to be taking her solo project My Midnight Heart on the road with Tegan and Sara this summer! Always a huge fan, she couldn't believe when she got the call to come on the road with the talented and barrier-breaking duo! Angelica will be joining the tour on it's last leg playing incredible venues including New York's Hammerstein Ballroom and Minneapolis's First Avenue where Prince filmed much of Purple Rain.